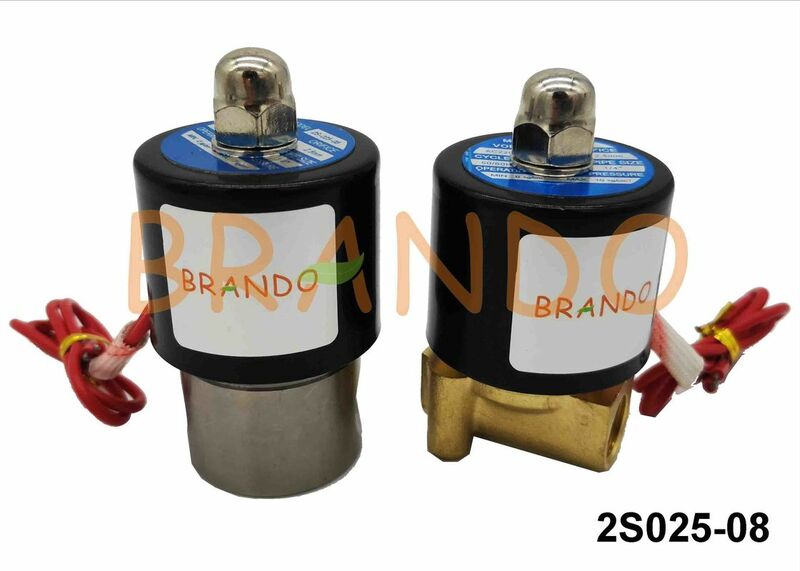 2S025-08 stainless steel pneumatic solenoid valve is widely used in people's production. People had primary understanding to solenoid valve. Solenoid valve consists of magnetic coil and magnetic core. It is a body with one or more orifices. When the coil is energized or cut off, the work of the spool will cause the fluid to flow through the valve body or be cut off in order to change the direction of the fluid. The electromagnetic element of the solenoid valve is composed of fixed iron core, moving iron core and coil. The valve body is composed of slide spool, slide sleeve and spring seat. Solenoid valve directly installed on the valve body, the valve body is sealed in a sealed tube, forming a compact, compact combination. 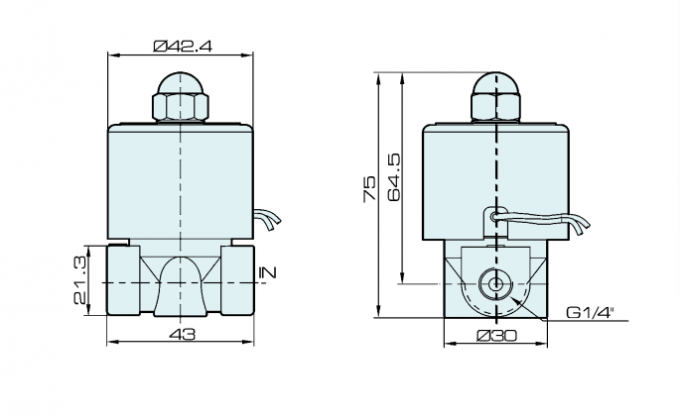 In the production commonly used solenoid valve has two three, two four, two five. Let me talk about the meaning of these two places: for the solenoid valve, it is charged and not charged, it is open and closed, the valve is controlled. 1,Please refer to the user manual of the product before installation to see whether it meets your requirements. 2,The pipeline should be cleaned before use, medium is not clean should be installed filter, to prevent impurities interfere with the normal work of the solenoid valve. 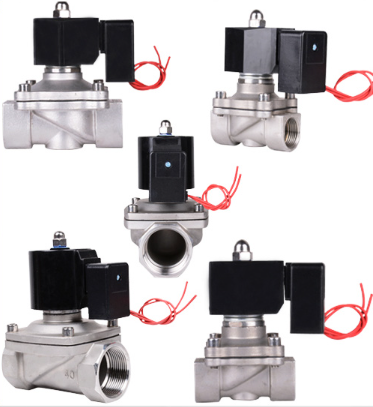 3,The solenoid valve is generally one-way work, can not be installed, the arrow on the valve is the direction of the movement of the pipeline fluid, must be consistent. 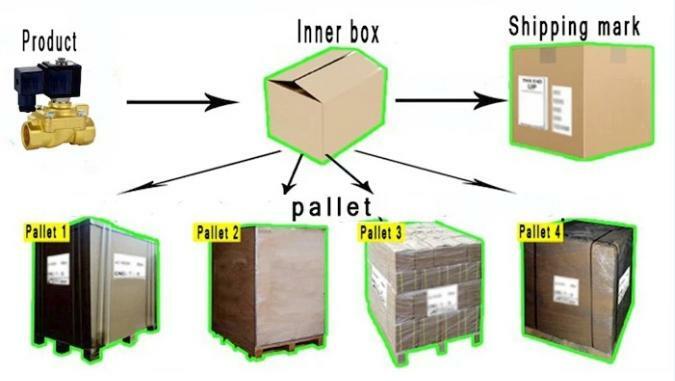 4,Solenoid valve installation of the general body horizontal, vertical upward coil, some products can be installed arbitrarily, but when the conditions allow the best vertical, in order to increase the service life. 5,When the solenoid valve reworks in the frozen place, it shall be heated or heat preservation measures shall be set. 6,After the lead wire of the electromagnetic coil (connector) is connected, it shall confirm whether it is firm or not. The contact point of the connecting electrical element shall not shake. 7,Continuous production to work of the solenoid valve, the best use of bypass, facilitate maintenance, do not affect production. 8,The solenoid valve after a long period of service shall be used only after the condensate is removed; When unassembling and washing, all parts should be put in order and then restored to their original state. 9,If you have any questions, please email us. We are always waiting for your inquiries.